She wanted a book signed but she had to go to the bathroom first. It was last Saturday and the day had been pretty busy in Barnes and Noble. 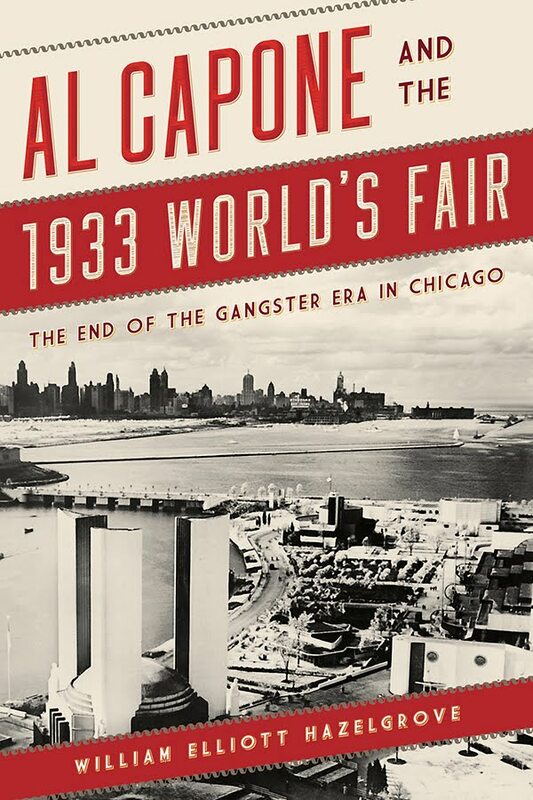 I had just about sold out of Al Capone and the 1933 Worlds Fair and I told the woman I would hold one back for her. She left and I thought nothing more of that moment. It was midday. Just another Saturday. It must have been ten minutes later the woman came back. She did not resemble the woman who had left ten minutes before. She was pale, out of breath, trembling, She grabbed my arm. "They just launched a missile toward Hawaii," she gasped. "My brother is there and just told me everyone is running for their lives." I had kept up with Trumps dueling words with the leader of North Korea and like many I thought either man might bring on a nuclear launch. But somehow the reality of it was all brought home with this woman who clearly saw death on the horizon for all who resided on Hawaii. Growing up during the Cold War I had often thought my family might be obliterated at any moment. Everyone did. The Russians and the United States just looked ready to pull the trigger any moment to a ten year old. Now I felt that old fear rise up. Maybe nuclear war had started. The woman shook her head. "I have to go home. I'm sorry I cant buy your book...I have to go," she said panicked glancing around as if we were about to be nuked. "Hold on," I said scooping up my phone and googling missiles and Hawaii. My phone flashed up False Alarm in Hawaii on Missile Launch. " It was a false alarm I told her showing my phone. The woman stared disbelieving. "Oh...well I have to go home and call my brother. " I nodded and she left. I get it. She had just seen Armageddon and some author with his phone was not enough. I turned back to selling books and sold her copy ten minutes later to another woman.